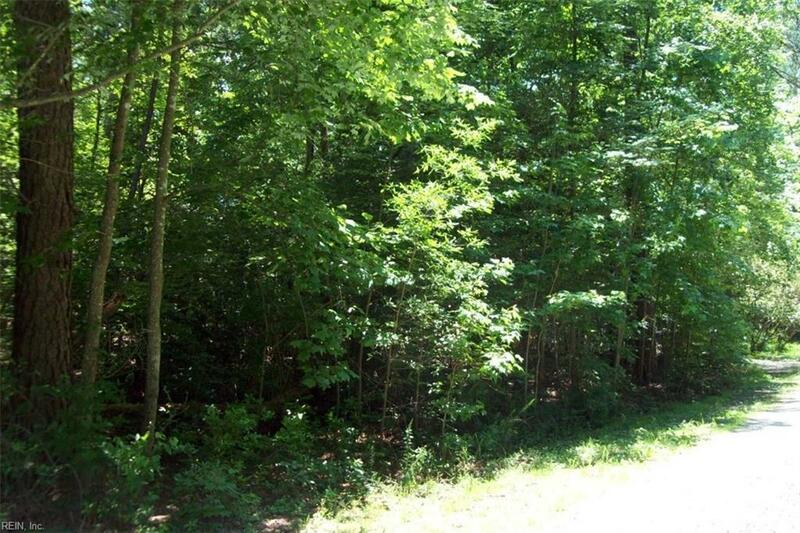 3 adjoining lots combined make this a nice homesite for your new home. 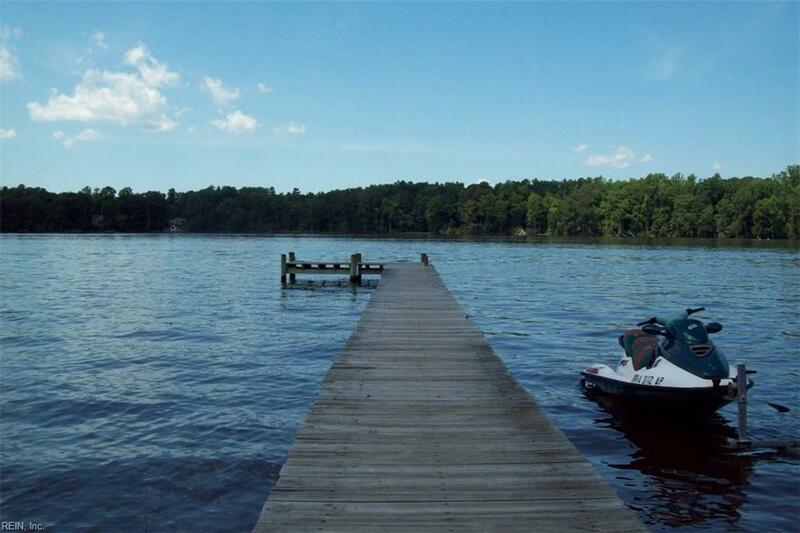 Seller will acquire a septic certification letter w/ an acceptable offer. 2 side by side 50x150 lots fronting Pine Trail in Holly Beach Subdivision and one 50x150 lot adjoining from behind with state road frontage on Dogwood Trail. Maybe your driveway can come in off Dogwood Trail with a rear entrance off Pine Trail. Have a wrap around porch with a front & back door entrance! 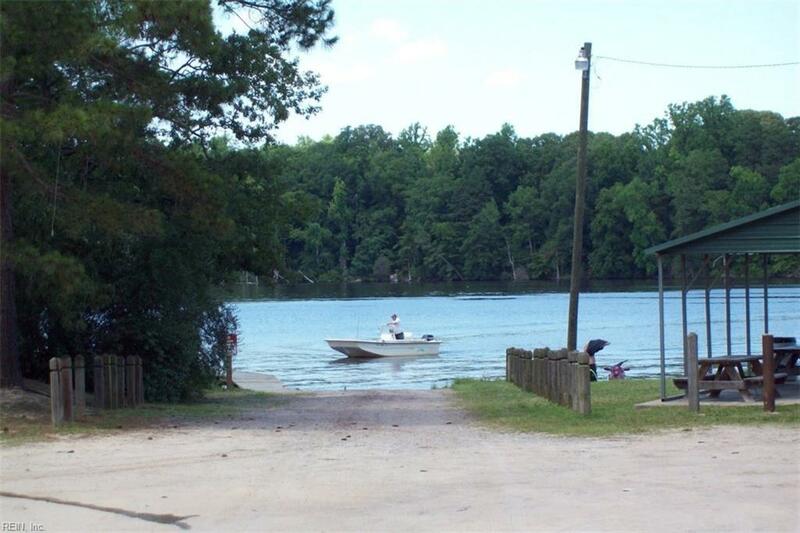 Community deeded access to beautiful Piankatank River with a boat ramp/jet ski launch and a nice walking pier. 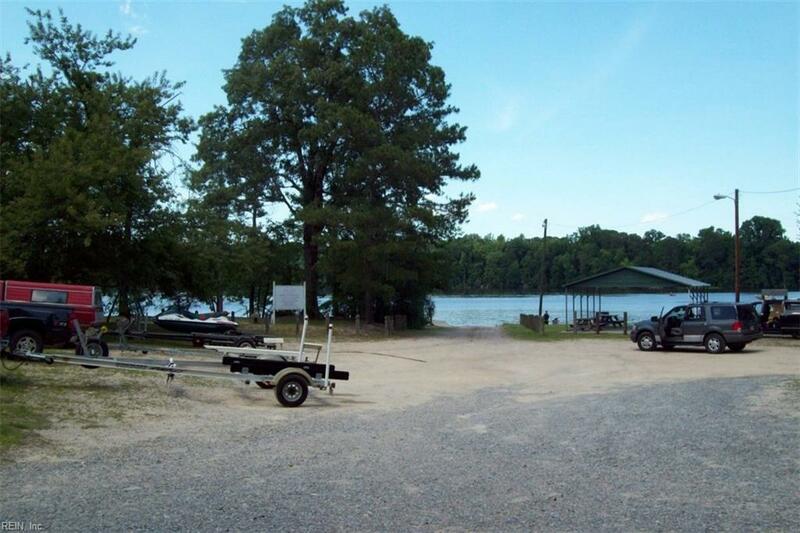 Picnic area and parking area. Pictures of this with photos! 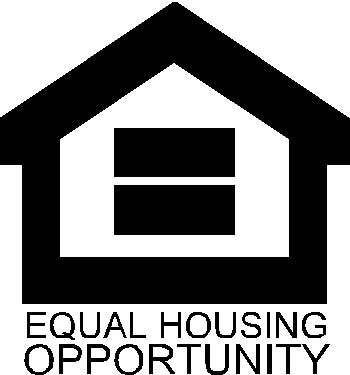 Non mandatory $50 yearly fee for help with common areas. North Gloucester location yet only minutes to the hospital, shopping and beautiful historic downtown Gloucester and all it's charm.